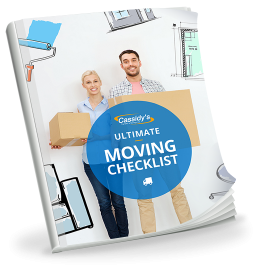 Cassidy’s is a long standing and respected member of the moving industry. We strive to uphold the very best in service, standards, and care no matter how far you’re moving. If you have any suggestions that can help us improve, we invite you to contact us. We are members of and/or accredited by the following organizations. Since 1912, the Better Business Bureau has been serving as a business watchdog. It advocates ethical business practices, and deals with consumer complaints against any business, whether it is accredited or not. 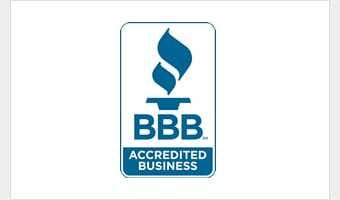 Cassidy’s Moving and Storage has been accredited with the BBB since 2006. Cassidy’s partners with United Van Lines for long distance and international moving. We’ve been a member since 1967. As Canada’s largest independent network, it helps ensure our work is held to higher standards. We were especially proud that United won the Canada’s 50 Best Managed Companies Award in 2009/2010. 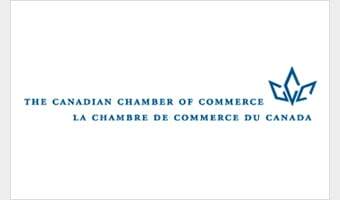 Since 1925 the Canadian Chamber of Commerce has served the needs of Canadian businesses. Now representing over 200,000 businesses across the country, it is the largest business association in Canada. 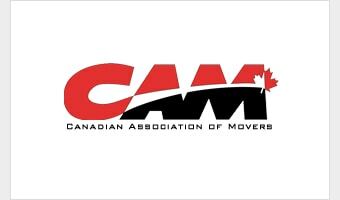 Cassidy’s is a member of the Canadian Association of Movers. We gladly adhere to CAM’s Code of Ethics.